I have rededicated myself to blogging! I am sure it will take me a while to get caught up, but I will start with a superfun session I did for a Mommy and her little one. One of their Mommy-Daughter activities is going to get a mini-pedi together. 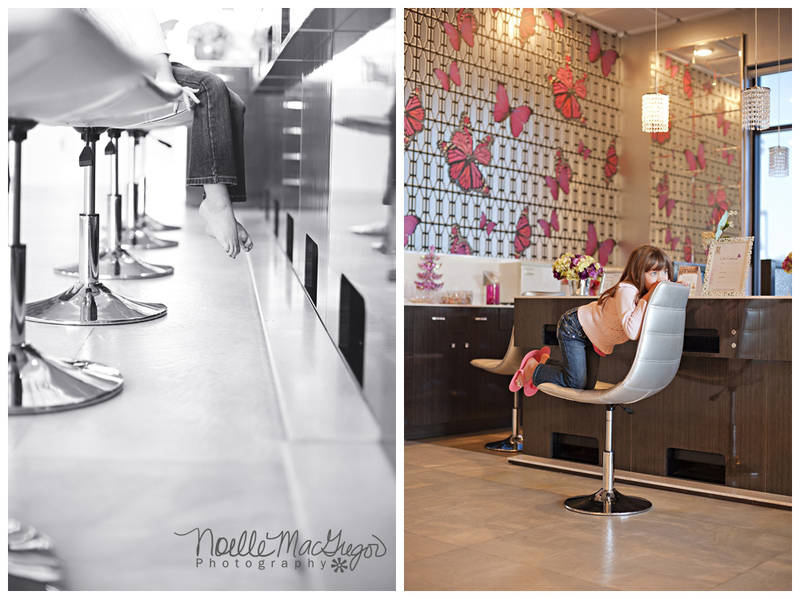 Not only was the session a blast, but we found a great nail salon that made the perfect background for our beautiful session. 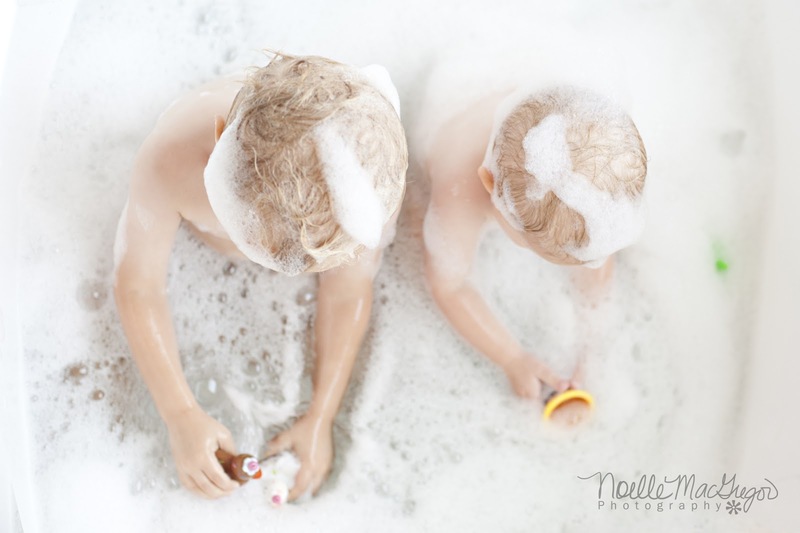 Toddlers in bubble baths is one of the cutest things ever! I think brothers playing happily together in the top is even cuter. 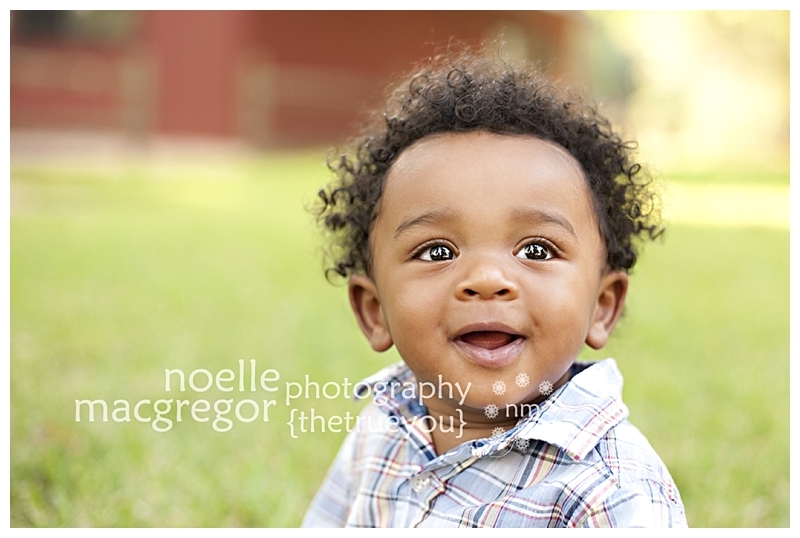 I am striving to take more photos of my boys this year. Since I want to move more into lifestyle photography, I am getting more practice while capturing moments from my children's childhood that I will be so grateful for later in life. I love these boys! This month I am participating in a photo group where we post a daily photo of something for which we are thankful.I will post some of them on my blog, too. 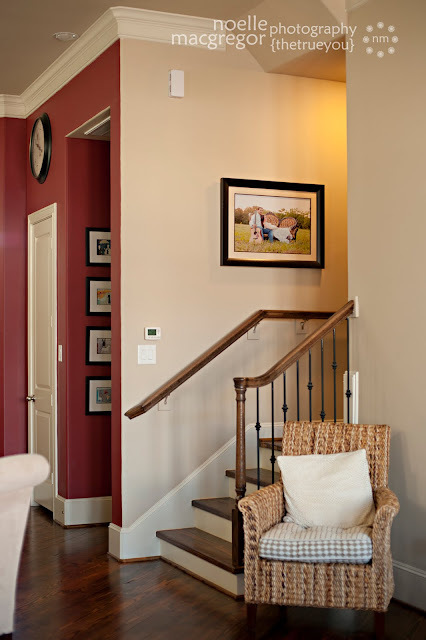 I am thankful to have my photography considered art, printed large, and displayed so beautifully in people's homes! 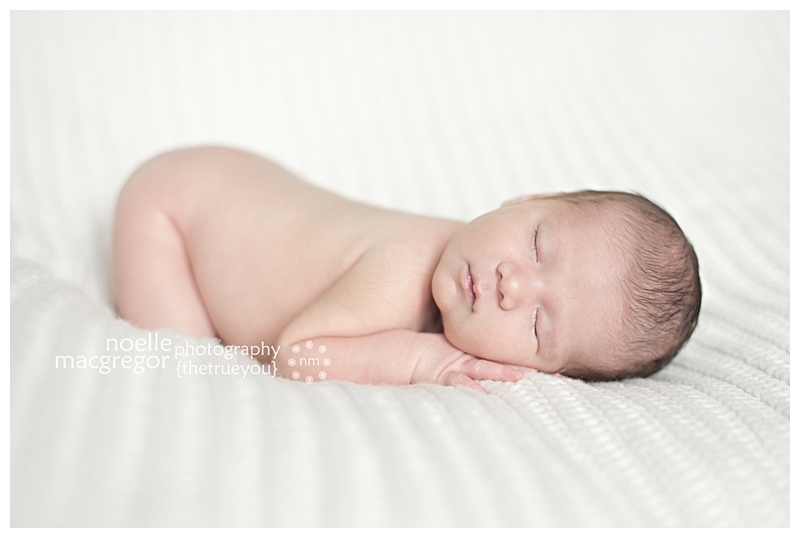 I can't wait to post some sneak peeks from this couple's newborn session that was today! This month I am participating in a photo group where we post a daily photo of something for which we are thankful. I will post a few on my blog as well. 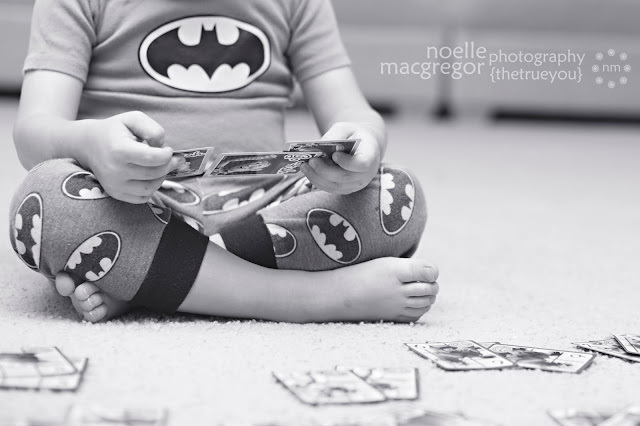 November 1, 2012 I am thankful to have a three year old who is already obsessed with games! If you know me, you know how much I love games. Jackson constantly wants to play Candyland, Matching, Go Fish, etc. This photo was edited with Ivory Chill from Erin Hensley Photography's newest action set Silver Somber - being released tomorrow! Check it out! 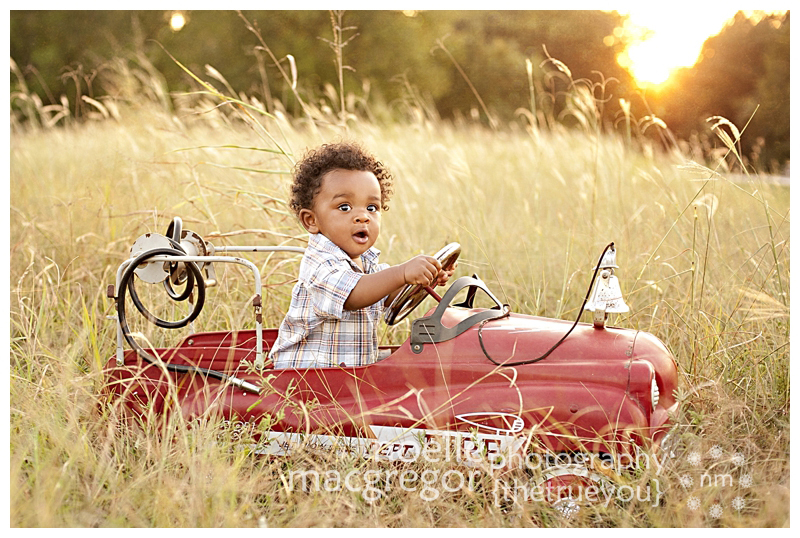 I love everything about this session! I love this family! I love this baby! I love this home! 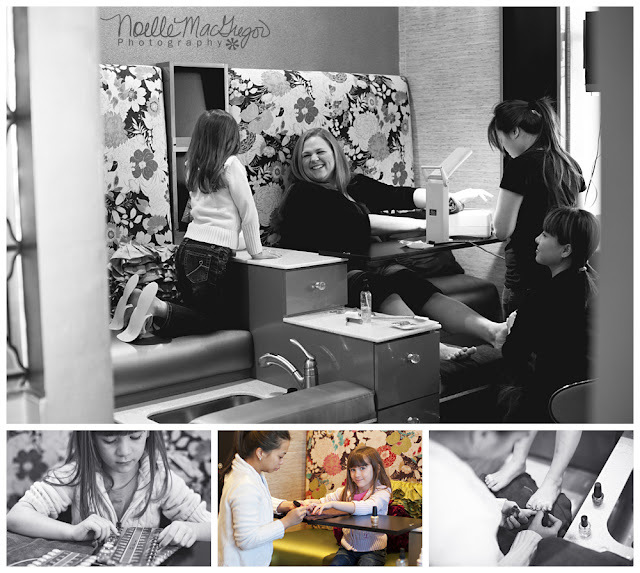 I love lifestyle photography! 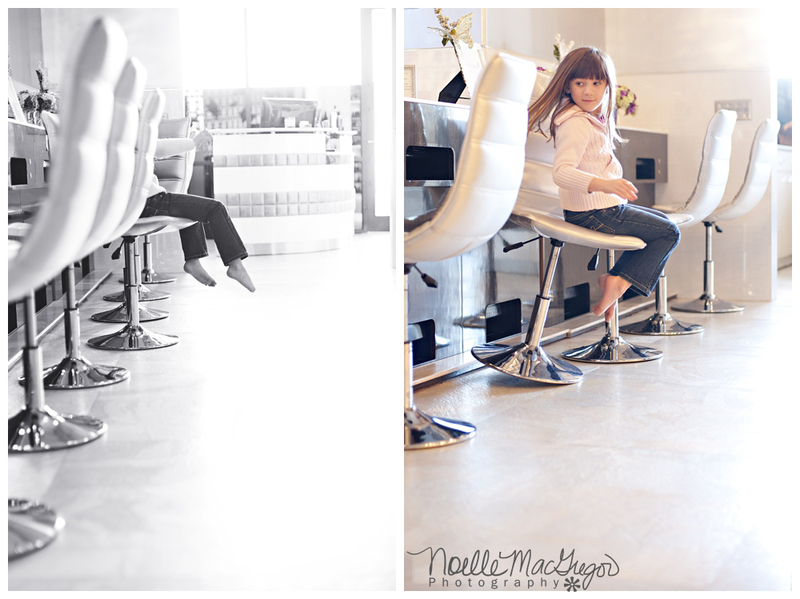 I could have easily posted 50 photos on this blog sneak peek without hesitation. 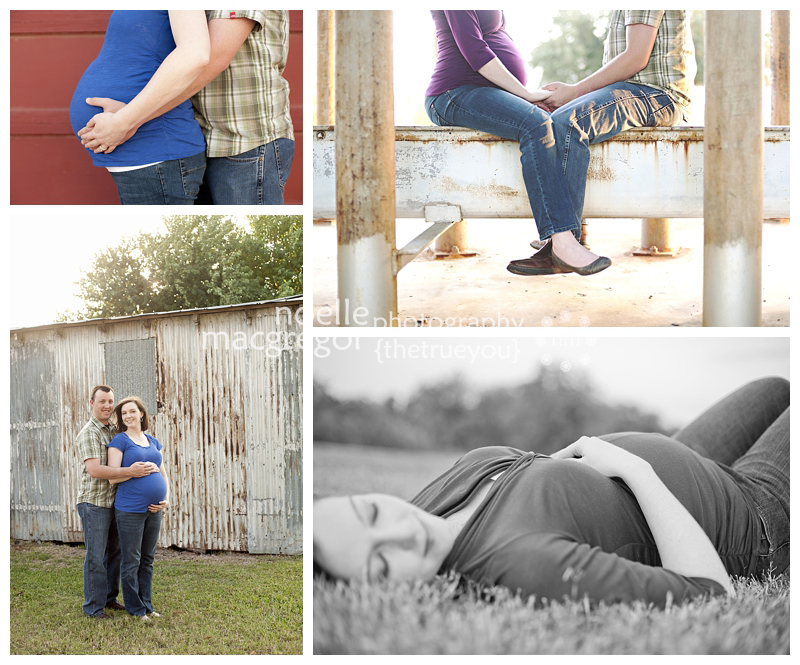 I also loved their maternity session by the way! You can check it out here. You'll notice the guitar makes a guest appearance during both sessions. Looks like Newborn I is going to be gorgeous just like her Mommy! 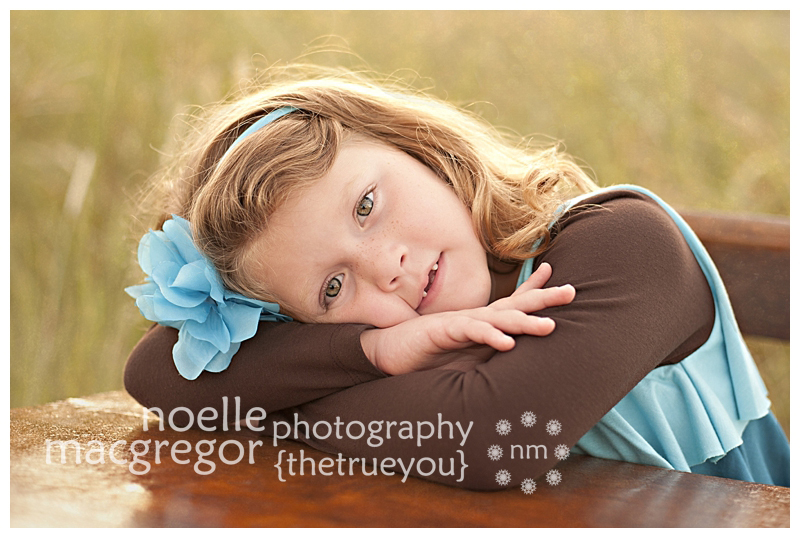 This little sweetie pie was one of my first babies to ever photograph when I was still portfolio building! 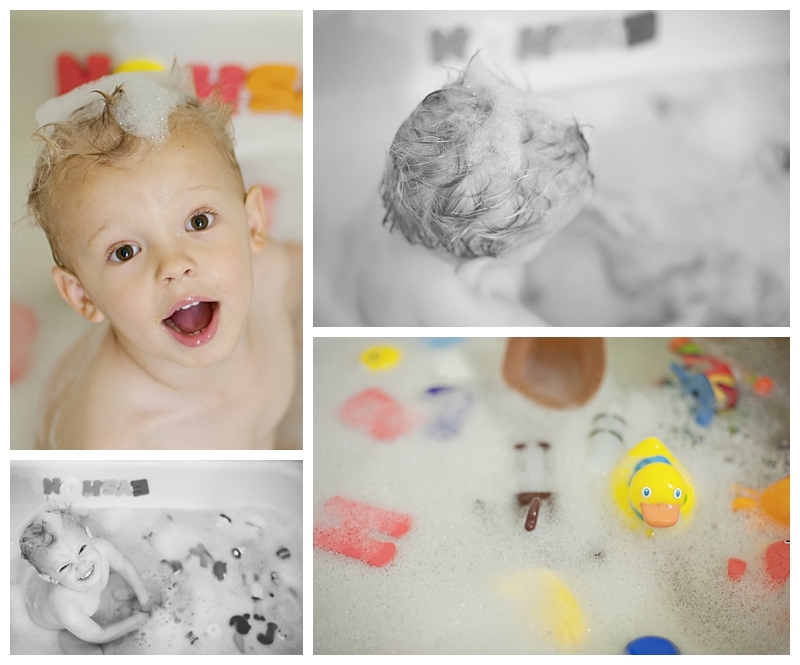 I can't believe how much my photography has improved over that time! I am so blessed to have people give me a chance and stick with me as I have grown. Isn't she adorable!? I can barely stand that cute curl hair! At this point in my life, I cannot commit to being on-call for birth sessions, though in the future I'd love to do them! This type of session is almost as touching for me. Before becoming a Mommy, I never would be able to truly understand how emotional it is to have a baby... to look at a baby and think - I made this. She's all mine. I love being able to share these special moments with families. First baby, first 24 hours of life, first tears of joy. There will be so many more tears to come (for so many reasons), but the first - were from joy and disbelief that any baby could be so perfect. Isn't Mommy-to-be C absolutely beautiful?! I can't wait to meet their little one later this month! 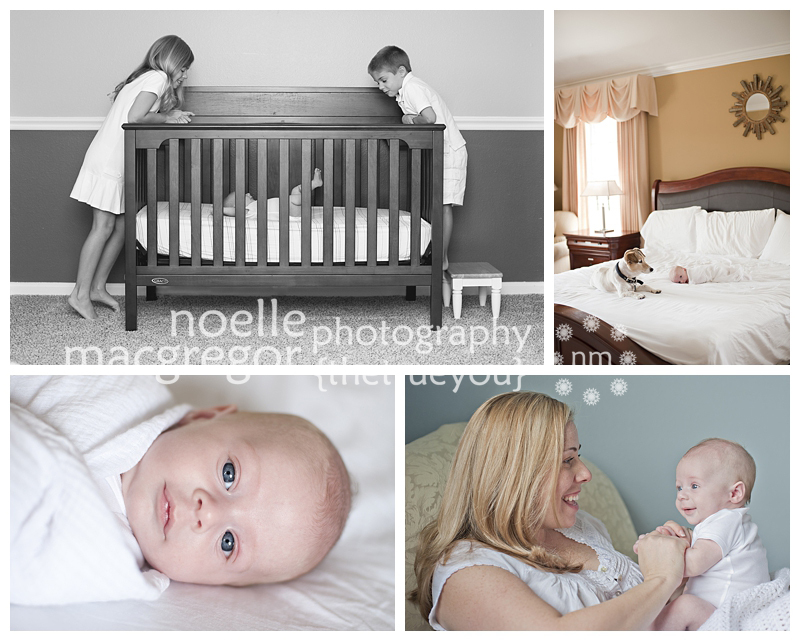 It's so fun getting to photograph first time parents. It's such an amazing and special time! I don't know if anything matches it. I have so many families that are trusting me to document their baby's growth over the first year. I feel so honored. I also get attached to these little beauties! This is my third session with this cutie! I have two more and then I am going to do through definite withdrawal! Look at that adorable smile! She adores me too if I don't say so myself! I love my hugs from this cutie! This is hands down one of my favorite families! Whether you're going out and doing something or just sitting around the house, you know you're going to have fun. They are beautiful inside and out! If only they lived closer. Sigh. 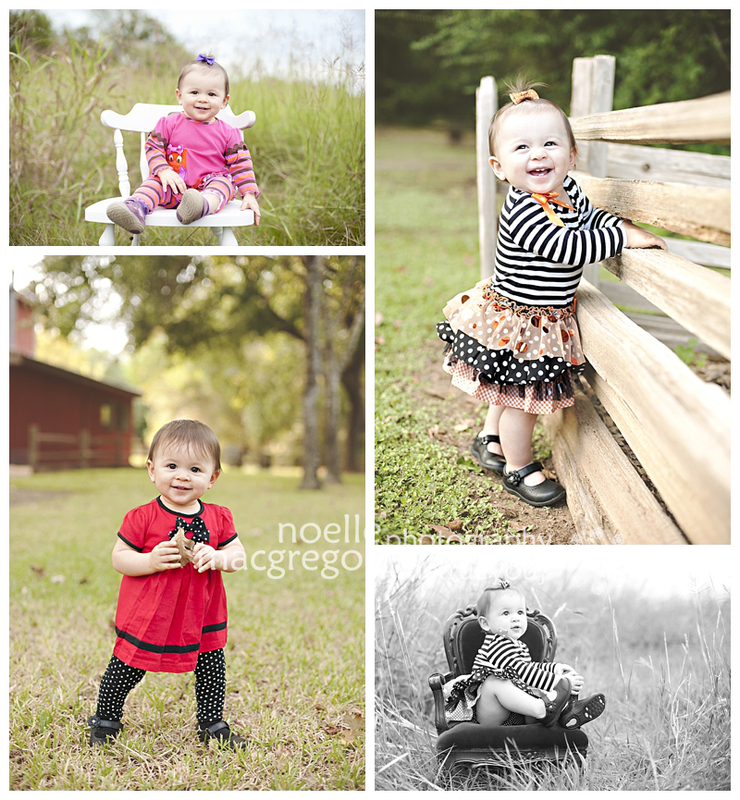 I love when I get to watch little ones grow throughout their first year! 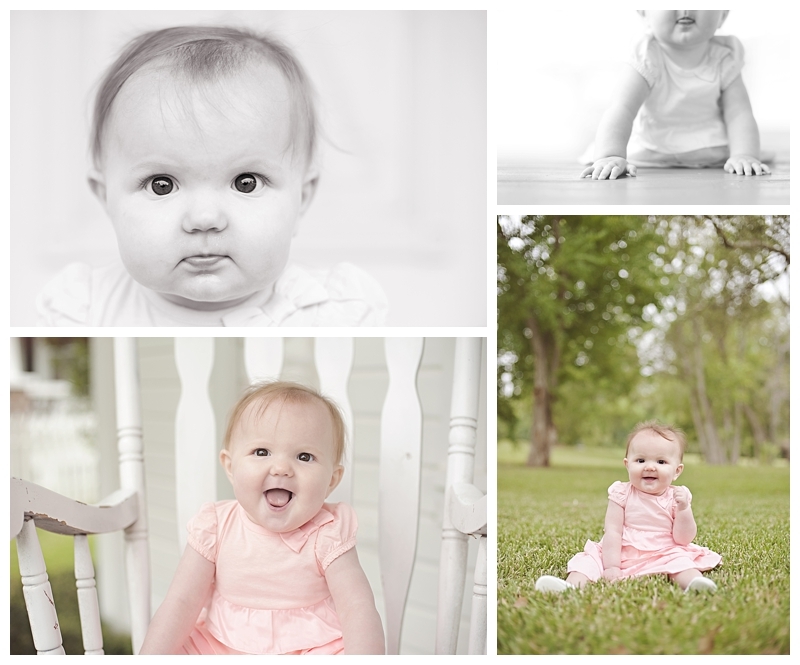 This is my fourth time photographing this sweet girl! 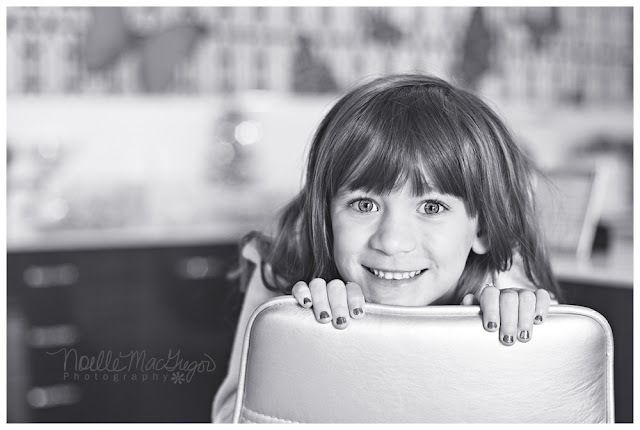 She has huge beautiful eyes and such a gorgeous smile! 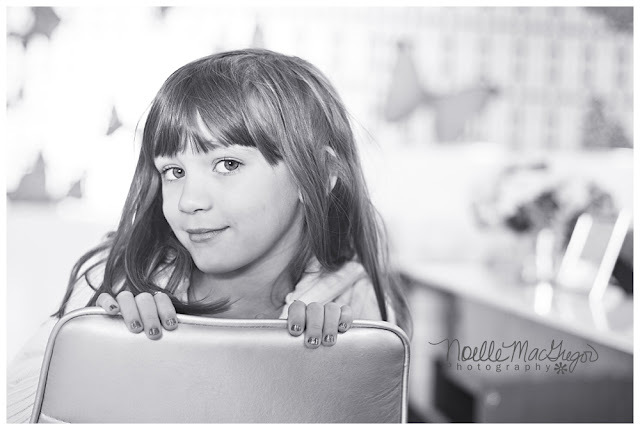 She gets cuter every time I see her - which doesn't seem possible! 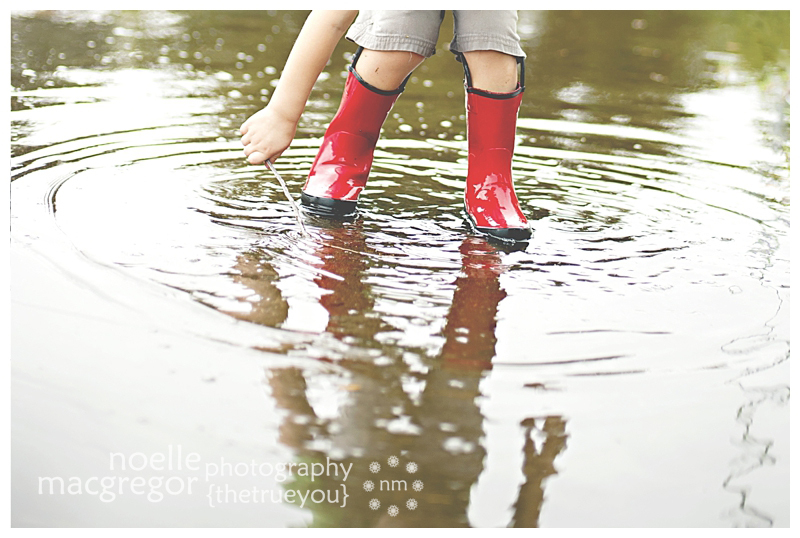 My session was postponed today due to the rain, so I had fun with my three year old instead. 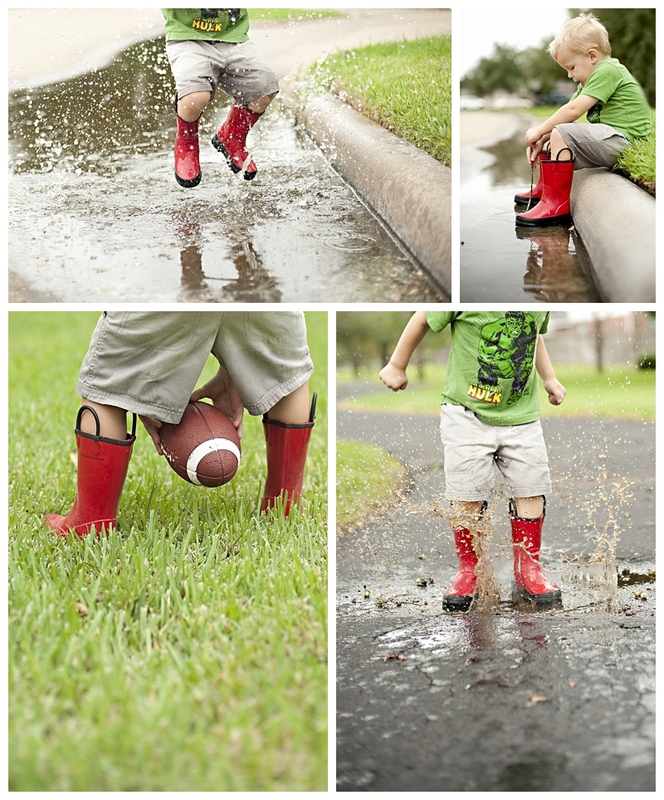 Kids sure love puddles! I can't believe K is in Kindergarten! I love photographing this sassy little beauty and the camera loves her too! Isn't she gorgeous?! She needs to stop growing up so fast!!! 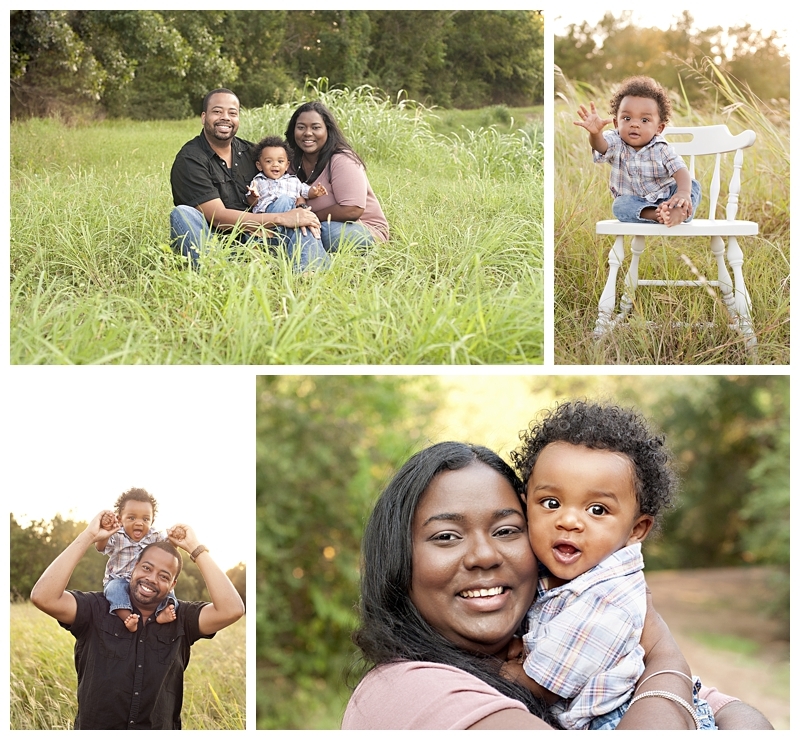 This was my second time photographing this family. I cannot get enough of this little boy! His hair...his smile...he's simply adorable! 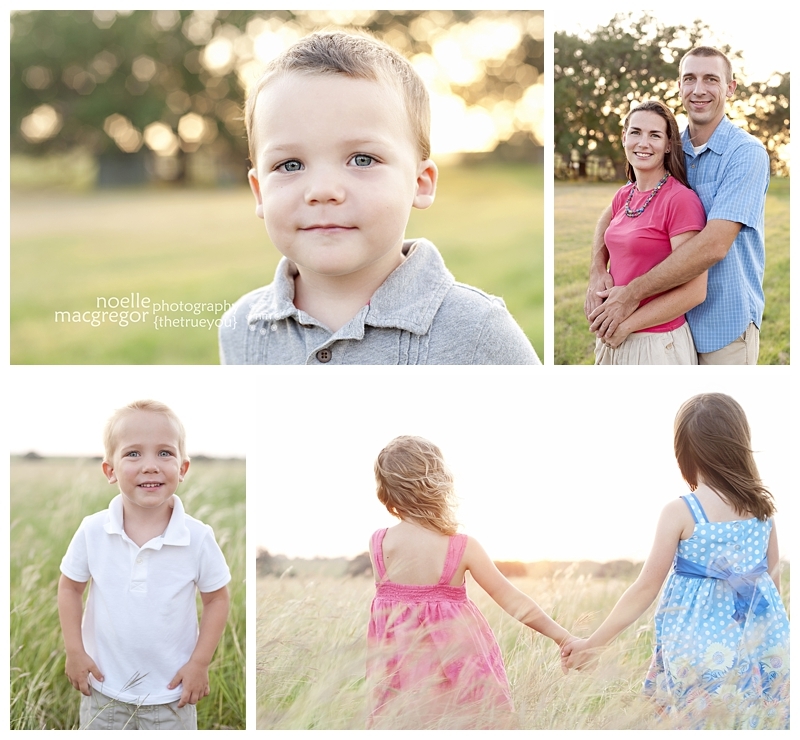 We tried out a gorgeous field I had been wanting to try and it worked out perfectly! 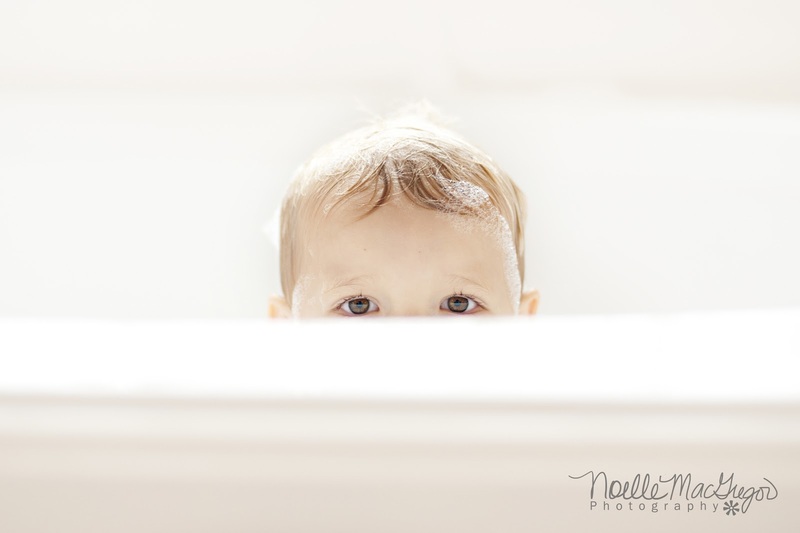 I can't wait until his next session when he will be turning ONE (sniff, sniff). 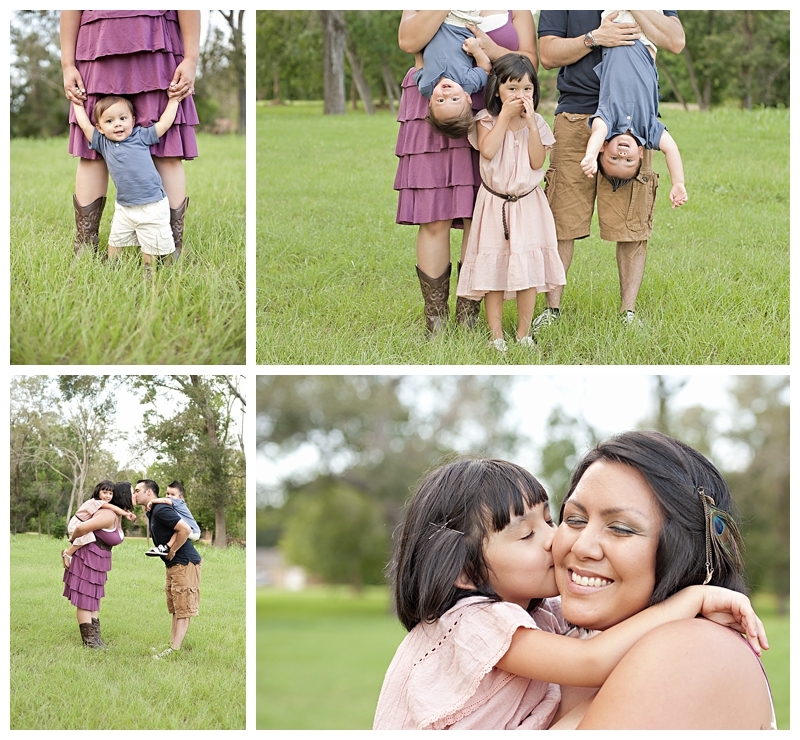 I love when I get to photograph a fellow photographer's family. This is actually the second time I have been able to photograph this family. 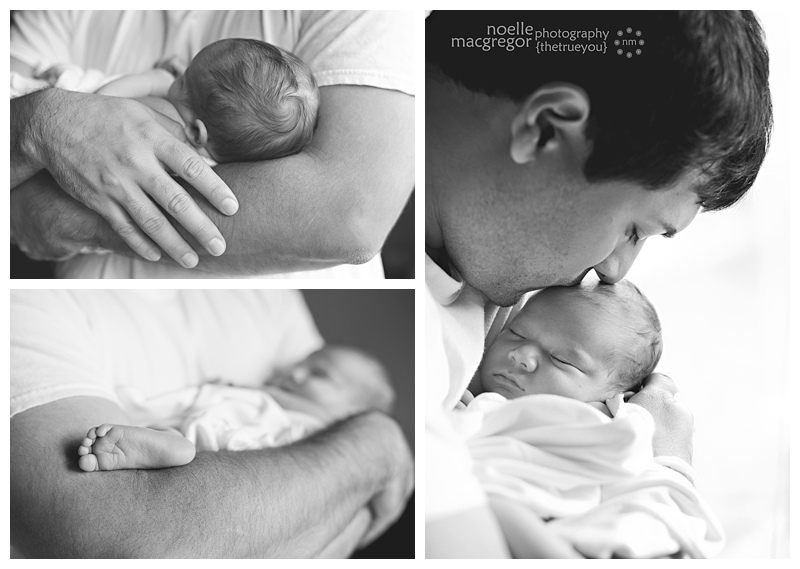 The first time was in 2011 when the Daddy was overseas, so it was nice to get to add him into the session in 2012! 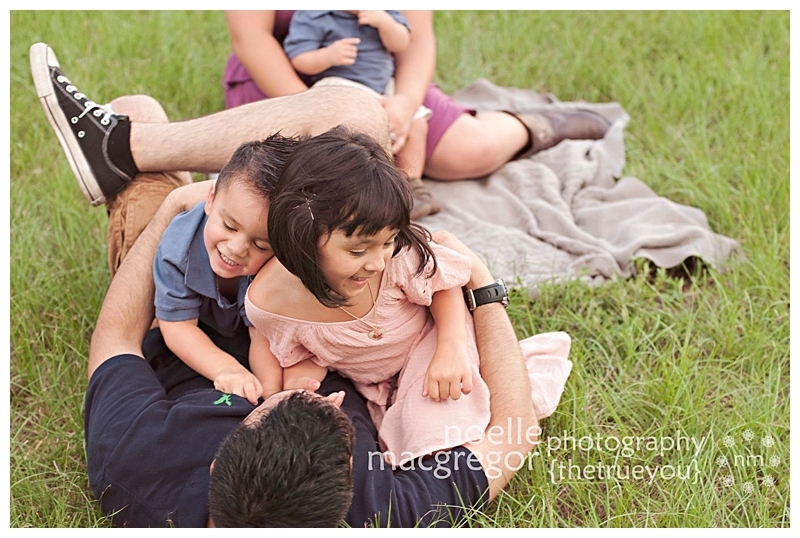 The family was actually moving from El Paso to another state during this session. We squeezed it in during their traveling. Aren't they just beautiful! I first met Newborn B's Mommy years and years ago when she was a student. She was a student during my first year of teaching. I have always adored T, but to see her as a Mommy was something else. She is so in love with little B. But, as you can see, with this face - how could you not love her? 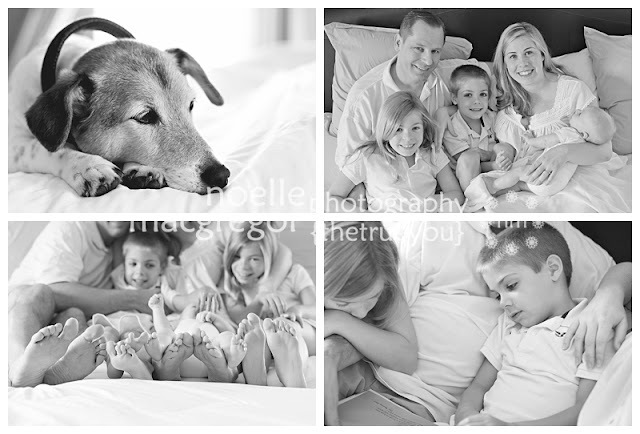 This is one of my favorite families to shoot ever! 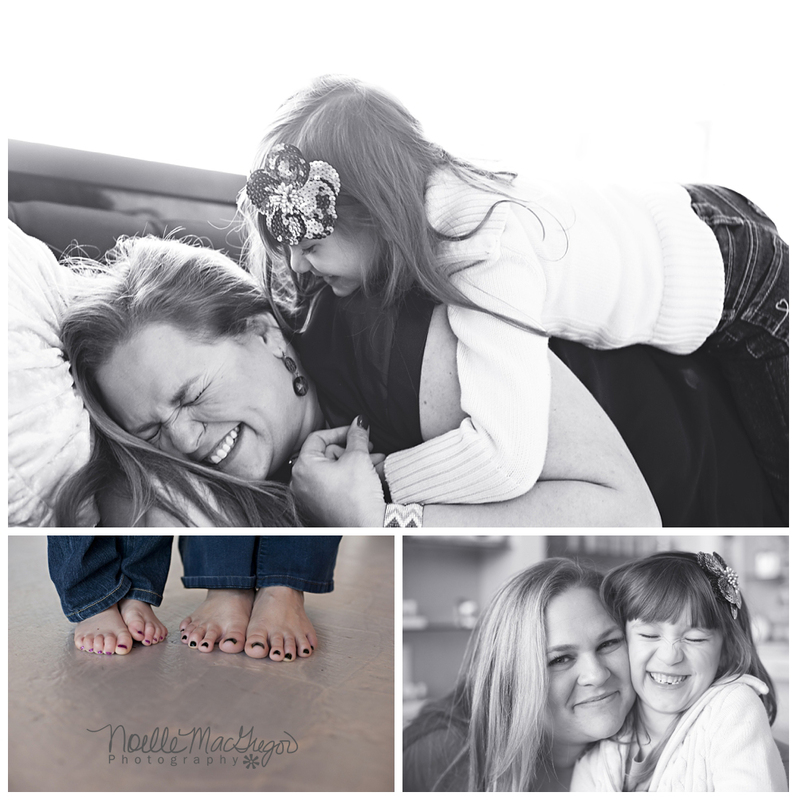 I love when a family wants a session that will truly capture them as a family. I know many Grandmas want that perfectly posed, smiling photo, but these "real" photos are the ones that really tug at my heart. 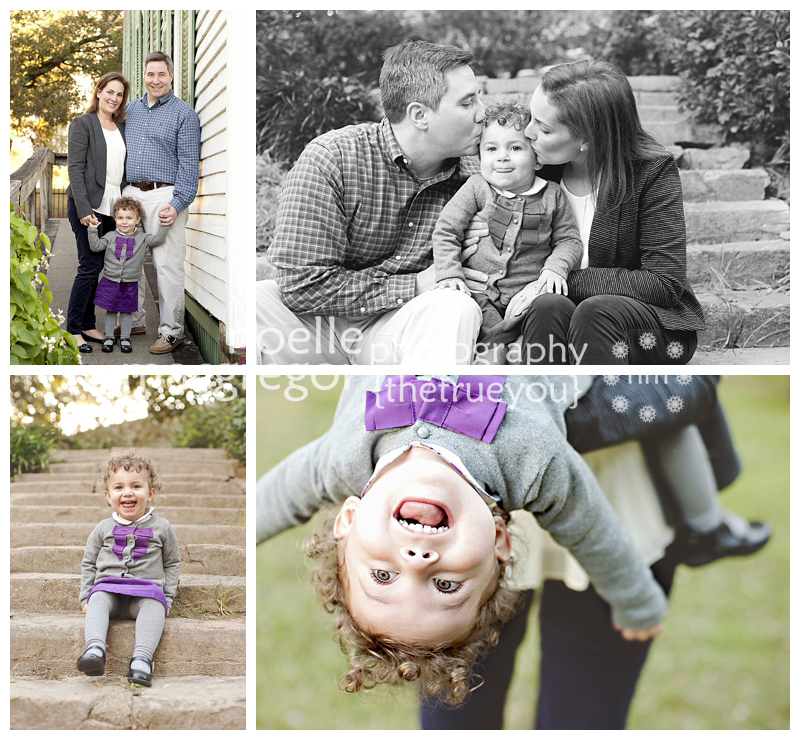 I am so thankful I was able to photograph this family. Congratulations on your new addition! 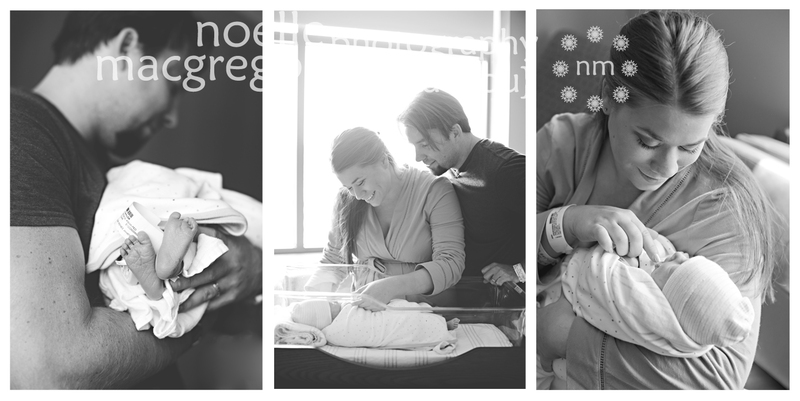 Hospital Newborn sessions have become one of my favorite types. 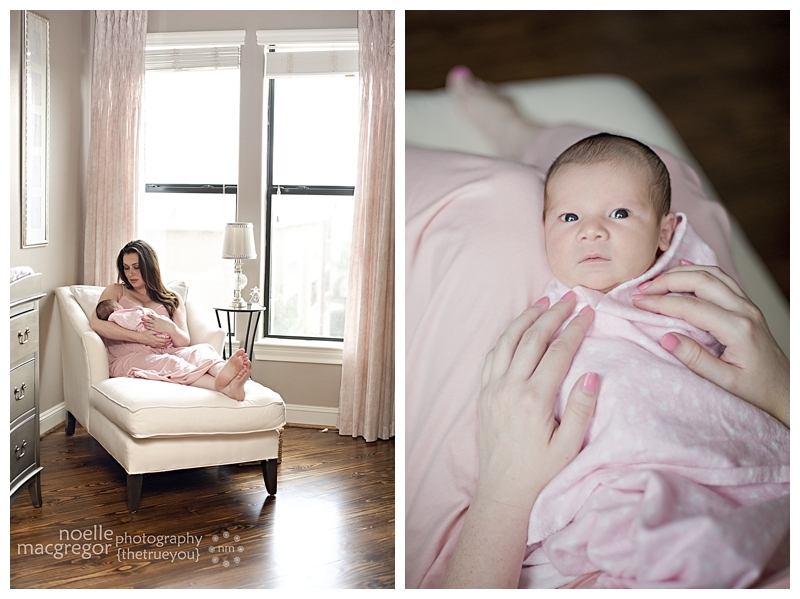 Nothing can ever recapture these first precious days with your newborn. 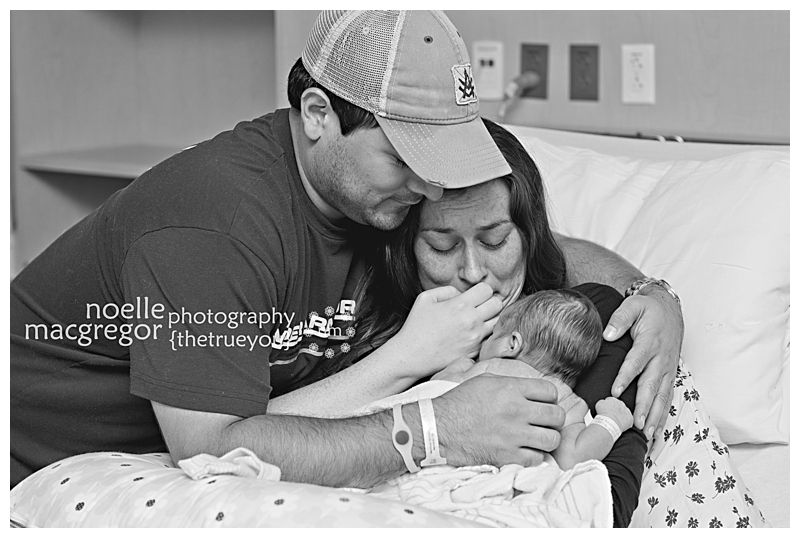 I love to show who absolutely magical a Mommy and Daddy's love for this teensy tiny baby they have just met. I love it! 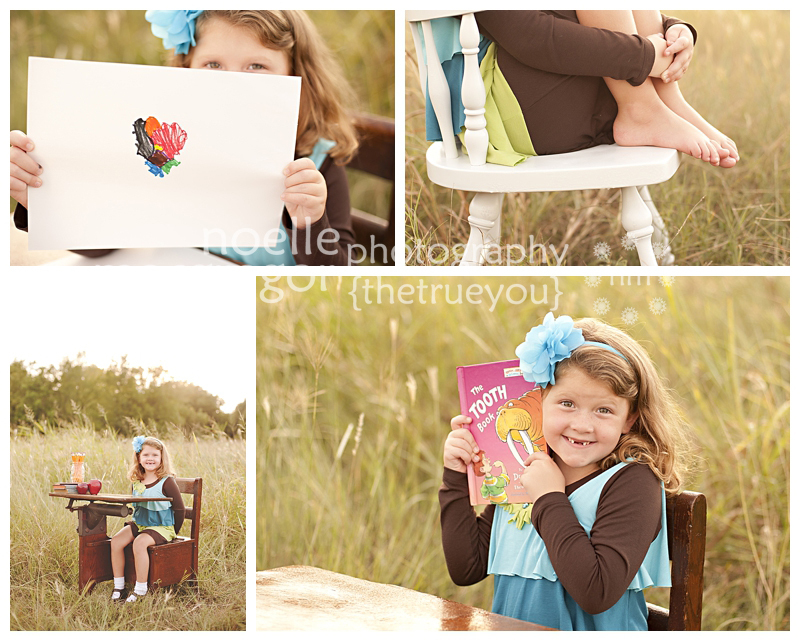 Here's a quick sneak peek from this session! I just couldn't wait to post one.